In December 2005, Sleep Medicine Services of Western Massachusetts was founded in Amherst by Drs. George Howard and Brian Smith, both board-certified neurologists and sleep specialists. Ours was the first sleep disorders program in Western Massachusetts to be accredited by the American Academy of Sleep Medicine. 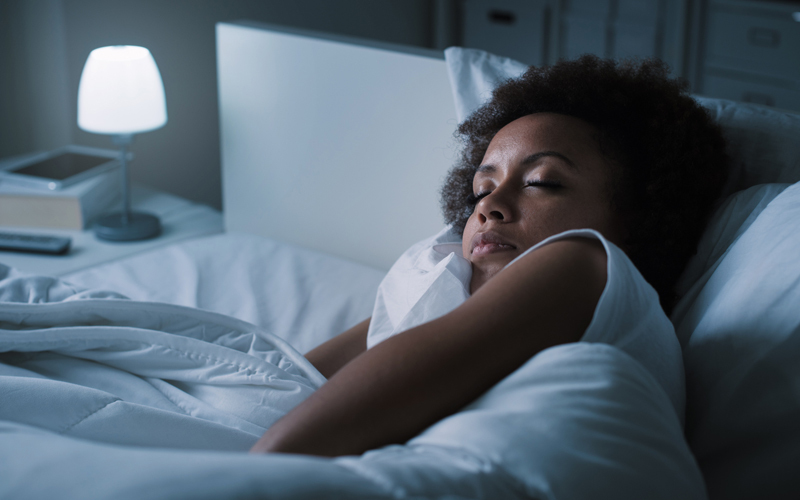 Over the years, we have been pleased to associate with other sleep medicine providers and various specialists who have interest and expertise in sleep disorders. We collaborate with psychologists, dentists, pulmonologists, and ENT surgeons in order to offer comprehensive care for any type of sleep problem in adults, adolescents and children over 3 years of age. In July 2011, we opened another sleep disorders center in order to offer more convenient services to our patients in Hampden County. Our second facility is located in the newly refurbished medical building at 3640 Main St. in Springfield. Services provided include clinical evaluations, respiratory therapy CPAP support, complete sleep studies and home sleep testing. We also have a clinical site at the Silk Mill in Northampton that provides clinical services as well as home sleep testing and respiratory therapy CPAP support. In 2016, we closed our Amherst location and now offer clinical services at the Silk Mill in Northampton. In 2017, we opened a sleep lab in Northampton to expand on the services offered in our Springfield location. This location provides complete sleep studies. We also have a clinical site at the Silk Mill in Northampton that provides clinical services as well as home sleep testing and respiratory therapy support. We pleased to announce that Dr. Robert Ajello will be joining our practice in May. He is board certified in Sleep Medicine and Pulmonary Medicine but will limit his practice to sleep. We are also expanding our practice to provide for clinical visits, home sleep testing and respiratory services (CPAP education/set-ups) at our new offices at the Cherry Rum Plaza 489 Bernardston Road, Suite 204 Greenfield Massachusetts.